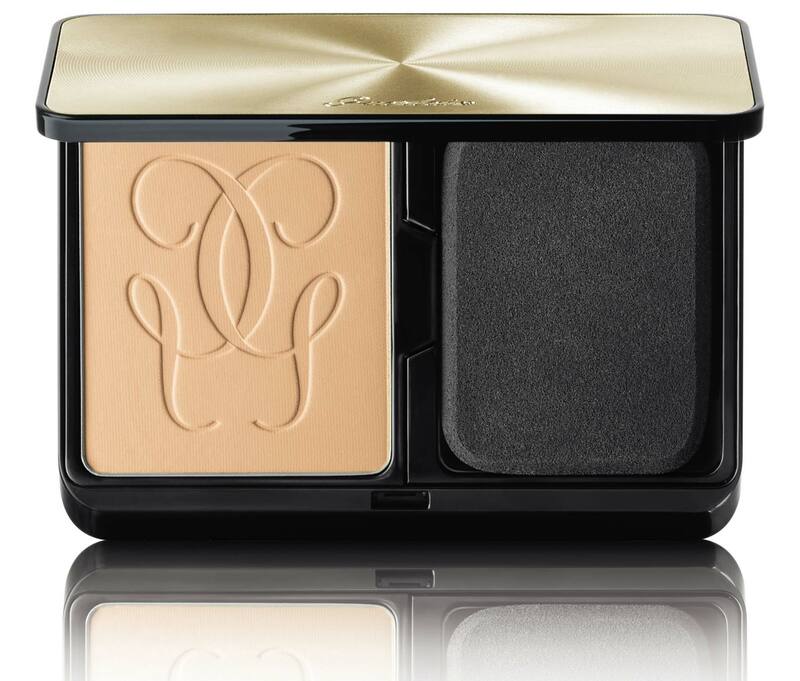 Inspired by the stretchiness of the latest sportswear, Guerlain has implemented a highly elastic biofusion stretch complex to their new Lingerie De Peau Compact Mat Alive, $114, so that the foundation can morph naturally with the skin’s movements. Lightweight, long-hold and mattifying, this slim compact is a handbag essential. You don’t need much when you’re coastin’ – just the ocean, breeze, sunshine and a few essentials. For a comfortable dry-touch suncreen, opt for Ultraceuticals SunActive SPF 50+ Face & Body Lotion, $59; a water resistant formula with a powerful antioxidant complex to help prevent premature skin ageing. To get those beach babe vibes, jeuje up your roots with Batiste Luxe Dry Shampoo, $11.99, and let the opulent floral-fruity scent do the talking. 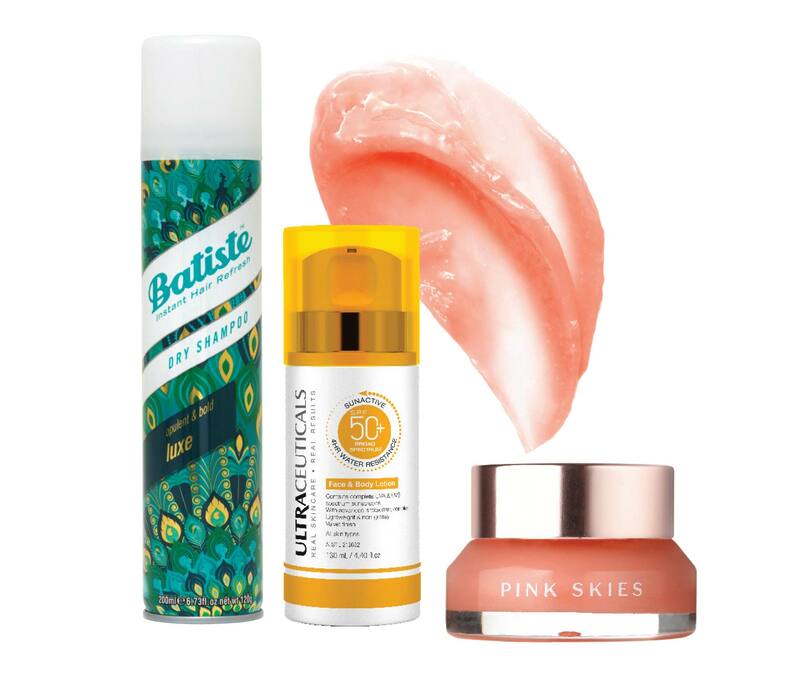 Last but not least, you’ll need a multi-tasking beauty salve in your bag – Girl Undiscovered Pink Skies Beauty Balm, $32, softens lips, hair and any other thirsty patches that need to be quenched. Keep your lips in tip top condition this summer with a lil’ bit of TLC. 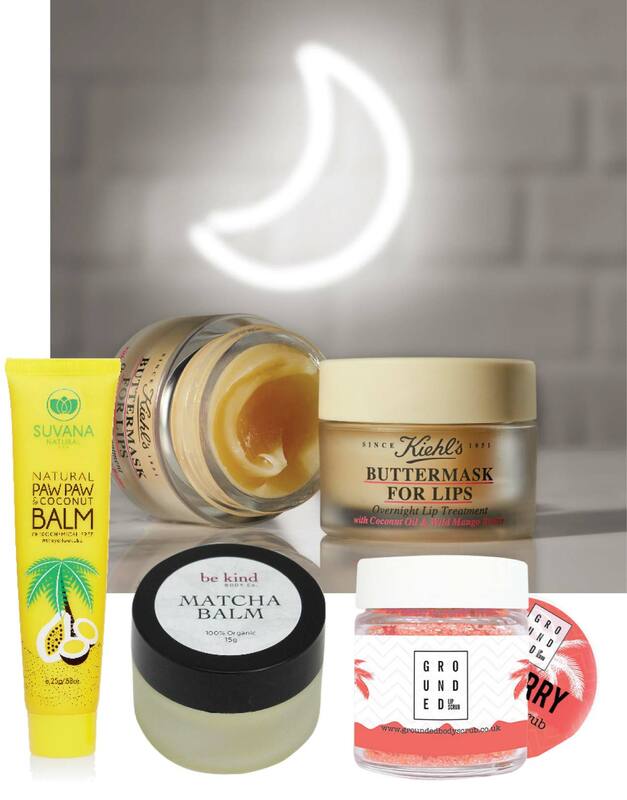 Buff away dead, flaky skin with Grounded Lip Scrub, $14.99, and swipe a small dollop of Kiehl’s Buttermask Intense Repair Lip Treatment, $44, to thoroughly nourish your lips overnight. Keep a tube of the 100% natural Suvana Paw Paw & Coconut, $11.99, with you at all times to regularly nourish your lips. If you’ve been passionately kissed by the sun, opt for the Be Kind Body Co. Organic Matcha Balm, $15, that acts as a natural moisture-sealing colour-correcting balm. 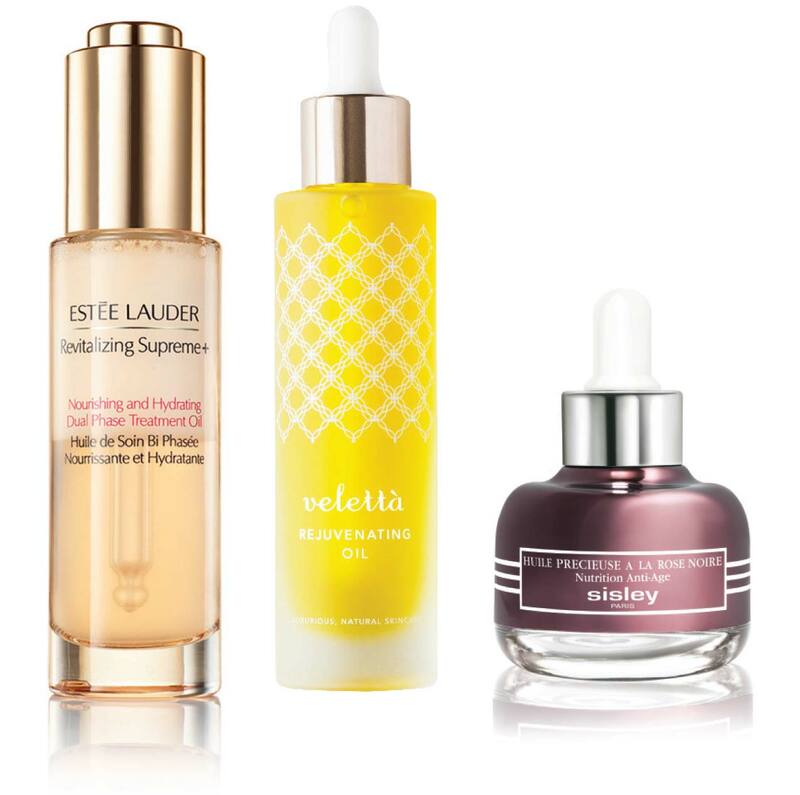 To combat dehydrated skin, implement a lightweight face oil into your routine. Harnessing the strengthening abilities of prickly pear cactus stem cell extract, the new Estée Lauder Revitalizing Supreme + Nourishing and Hydrating Dual Phase Treatment Oil, $143, is used as a fast-absorbing prepping treatment to firm and smoothen dry skin. For mature skin that needs a gruntier formula, Sisley Paris Black Rose Precious Face Oil, $295, is rich in plant-based omegas 3 and 6, to revitalize and deeply nourish the skin. If you’re looking for a luxurious vegan alternative, Veletta Rejuvenating Oil, $120, is packed with avocado, jojoba, meadowfoam and marula oils that softens and conditions the skin. Just in time for the steaming hot party season, Lancôme has released the new Teint Idole Ultra Wear Lifeproof range to help boost your complexion makeup’s long-wearing abilities. The Prep & Matte and Prep & Hydrate, $82 each, can be zoned to minimise shine and and lock in hydration on the cheeks before applying the already-uncompromising high-coverage Teint Idole Foundation, $73. To further mattify oily skin, dust the Long Time No Shine Setting Powder, $70 and spritz the Fix It Forget It Setting Mist, $62 to finish off your routine.